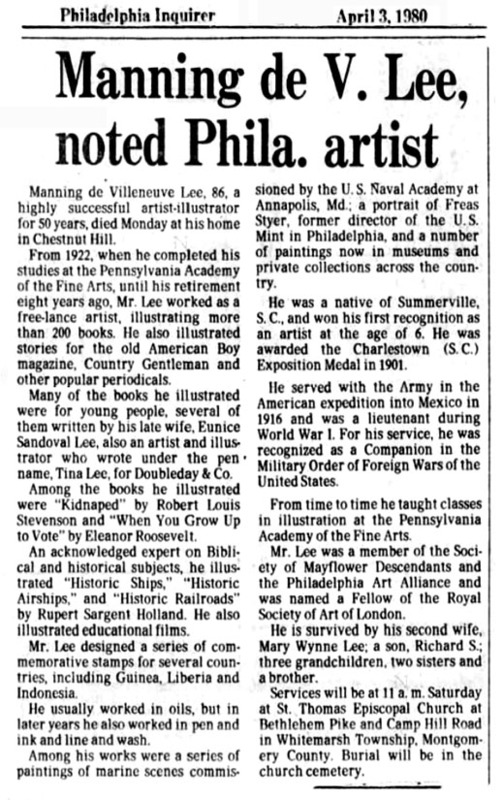 Manning de Villeneuve Lee was born Manning Lee Stoppelbein on March 15, 1894 in Summerville, South Carolina. His father, General Joseph Lee Stoppelbein, was born in 1865 in South Carolina of German ancestry. His father was a remarkable man, who studied law while working as a clerk for Marshall, Wescoat & Company, commissioner of deeds in Summerville, SC. In 1883 the father married his first wife, Mary Helen Brunning, who was fifteen years old, with whom he had one child, Mary Helen Stoppelbein (b.1884). In 1892 the first wife died. One year later the father married his second wife, Gertrude Mary Sweeney, who was born in 1873 in South Carolina of Irish and German ancestry. They had four children, Manning (b.1894), Gertrude (b.1899), Robert (b.1902), and Harry (b.1906). The three boys attended military schools. In 1895 the father was appointed Bank Examiner for the State of South Carolina. 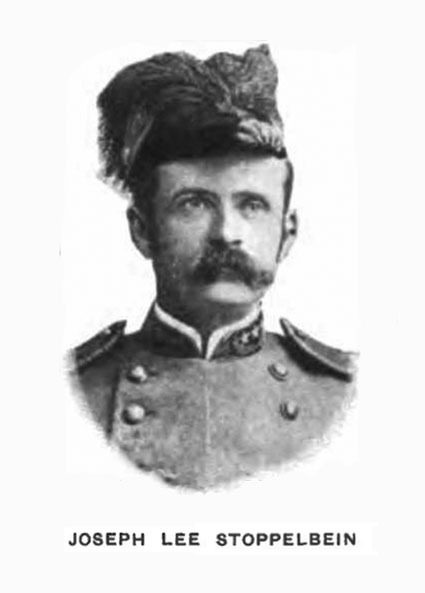 In 1898 during the Spanish American War General Joseph Lee Stoppelbein commanded a company of infantry and the 1st Brigade of the South Carolina Cavalry, which at that time was the largest cavalry in the U.S.A. In 1899 the father was nominated for Lieutenant Governor of South Carolina. In 1901 at the age of six Manning Lee Stoppelbein received his first public recognition as an artist when he was awarded the Charleston Exposition Medal. At that same time his father won the State Exposition Prize for inventing a paper-feeding roller mechanism for a typesetting machine, after which the family moved to Spartanburg, SC, where the father started his own newspaper, The Truth. One year later the father sold his newspaper to the owner of The Spartanburg Daily Herald. On November 19, 1902 the father started a second newspaper, The Piedmont Headlight of Spartanburg. On January 7, 1903 the father started his first magazine, The Railroad & Industrial World. In 1904 the father served as the Secretary Pro Tem of the South Carolina State Press Association. On September 22, 1905 the father's eldest daughter, Mary Helen Stoppelbein, married Courtney Olney in SC. In 1909 the Stoppelbein family moved to Atlanta, Georgia, where the father became a manager of an insurance company. In 1910 the father, General Joseph Lee Stoppelbein rode his horse in the Annual Memorial Day Parade in Atlanta, GA. In 1911 the Stoppelbein family left Atlanta and moved to Philadelphia, where they lived in Germantown at 48 East Sedgwick Street. While living in Philadelphia, Manning Lee Stoppelbein began to study art at the Pennsylvania Academy of Fine Arts. On June 3, 1913 General Joseph Lee Stoppelbein legally changed his name, due to anti-German sentiments, to Joseph Stoppelbein Lee. At that same time his son's name was changed to Manning de Villeneuve Lee. The middle name came from his recently-deceased paternal grandmother, Harriett Elizabeth Louise Villeneuve (1830-1912). During the Great War General Joseph S. Lee served as a Major in the Army Quartermaster Corps at Front Royal, Virginia. On July 5, 1916 Manning de V. Lee served as a private in Battery D of the 1st Virginia Field Artillery at Fort Myer. He served in Mexico during the border war. After that conflict he was released from duty on March 14, 1917. He immediately re-enlisted and served overseas as a lieutenant in the Great War. He was honorably discharged on April 14, 1919. 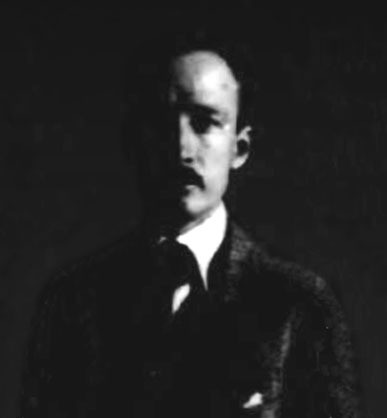 After the war, Manning de V. Lee, resumed his art education at the Pennsylvania Academy of Fine Arts in Philadelphia. In 1920 he studied art at a school in East Palatka, Florida. 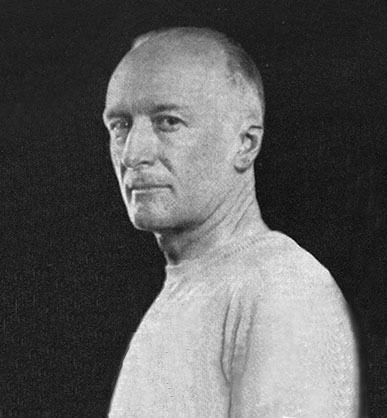 On June 18, 1921 he traveled to Europe on the Steam Ship Finland to visit England, France and Italy to study art on a travel scholarship, which was the top honor awarded to senior art students at the Pennsylvania Academy of Fine Arts. In 1922 Manning de V. Lee completed his studies at the Pennsylvania Academy of Fine Arts. One of his fellow graduates was Henry Weston Taylor (1881-1978), who went on to a successful career as a newspaper cartoonist. Lee and Taylor shared an art studio in Philadelphia at 234 Walnut Street. In 1924 Manning de Villeneuve Lee married Eunice Celeste Sandoval. She was born in 1898 in St. Louis, Missouri, and was also an artist. She was a graduate of Parsons School of Design in NYC, and had attended a Pennsylvania Academy of Fine Arts summer school program at Chester Spring, PA, where she met Manning de V. Lee. 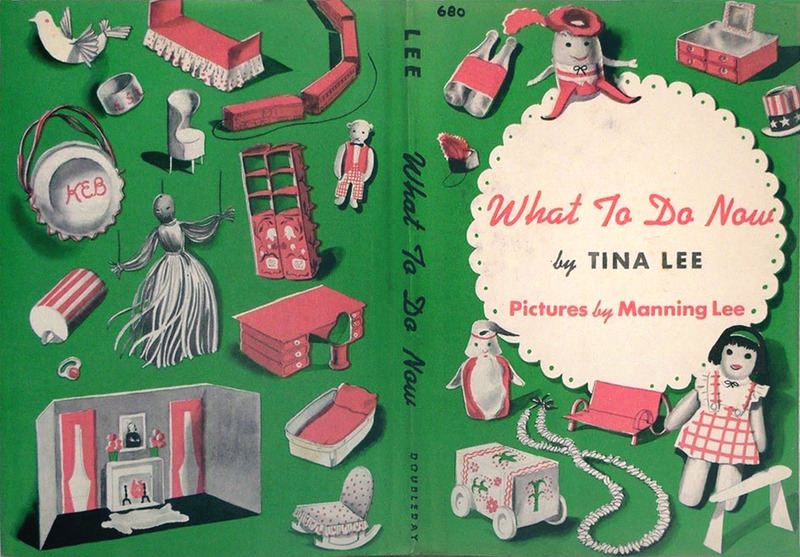 She worked under the name "Tina Lee" as a professional artist and authoress of children's books. 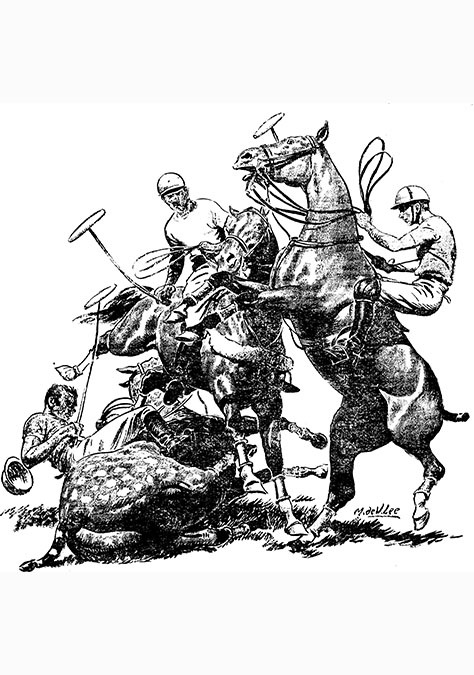 In 1926 Manning de V. Lee contributed illustrations to the yearbook of the U.S. Naval Academy of Annapolis, MD. 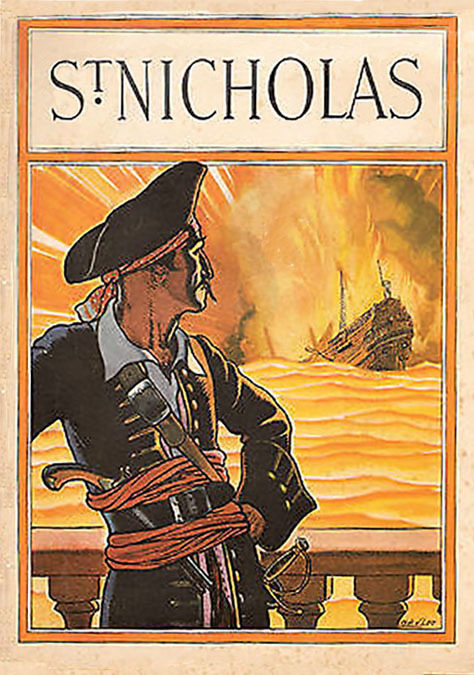 That same year he also began to illustrate the juvenile magazine St. Nicholas. By 1926 the Lee family lived at Boxwood Farm on Bethlehem Pike in Ambler, PA, where they raised one child, Richard Sandoval Lee, born June 17, 1927. On December 11, 1927 the father, General Joseph S. Lee, died at the age of sixty-three. 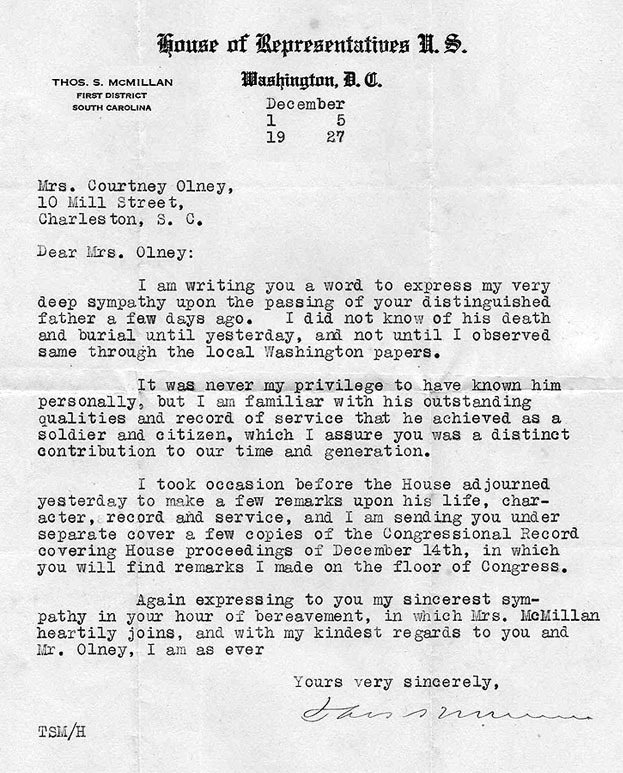 The Congressional Record included a tribute to his outstanding service. 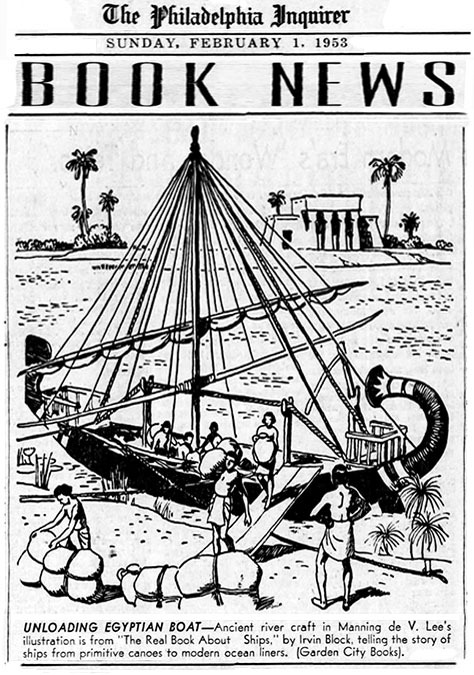 On June 22, 1929 the Book Of The Month selection included a book illustrated by Manning de V. Lee. 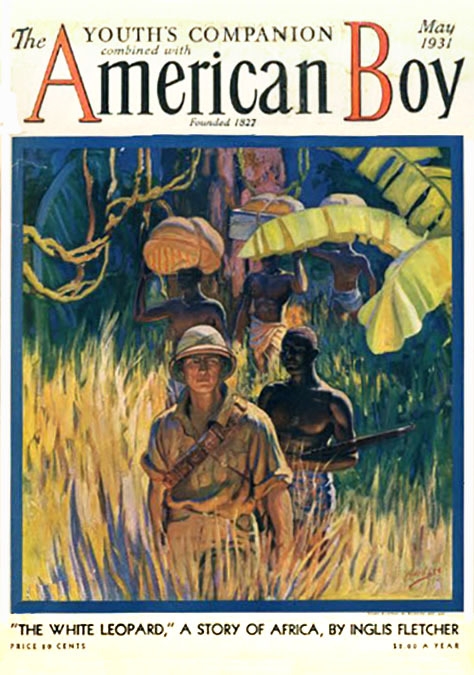 In 1931 Manning de V. Lee's illustrations began to appear in American Boy Magazine. 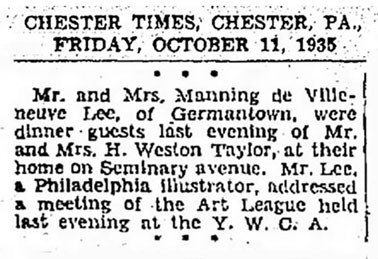 On October 11, 1935 the Chester Times reported that Manning de V. Lee addressed a meeting of the Art League in Chester, Pennsylvania, after which Mr. & Mrs. Lee had dinner with Mr. & Mrs. Henry Weston Taylor at their home in Chester. 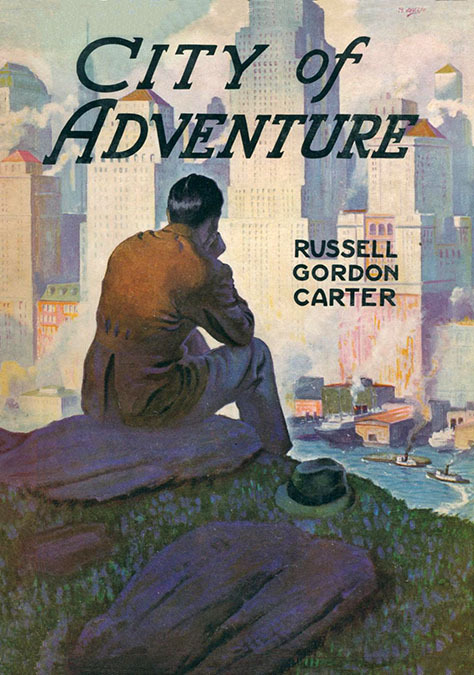 In 1936 Manning de V. Lee began to illustrate stories for Country Gentleman, which was produced by the Curtis Publishing Company of Philadelphia. 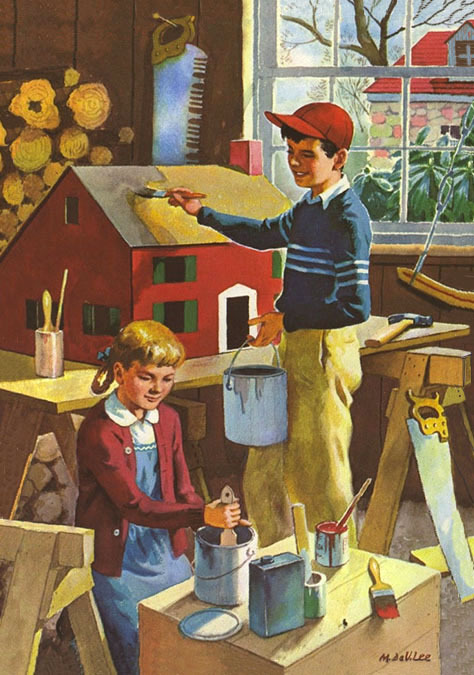 In 1939 he began to illustrate the children's magazine Jack and Jill, which was also produced by Curtis Publishing. 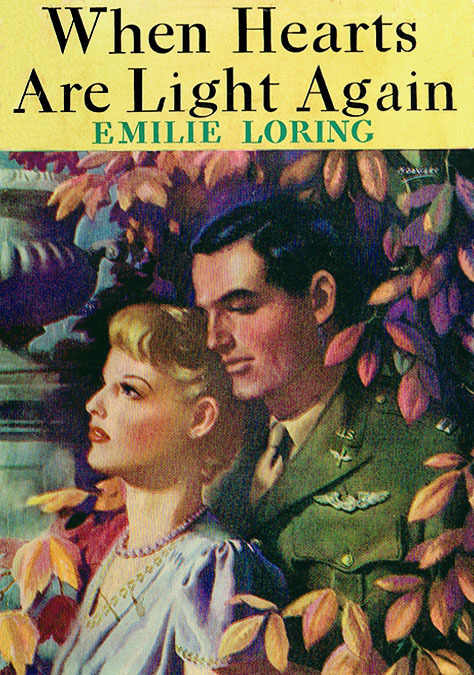 His wife, Eunice Sandoval Lee, became the art editor of Jack and Jill. 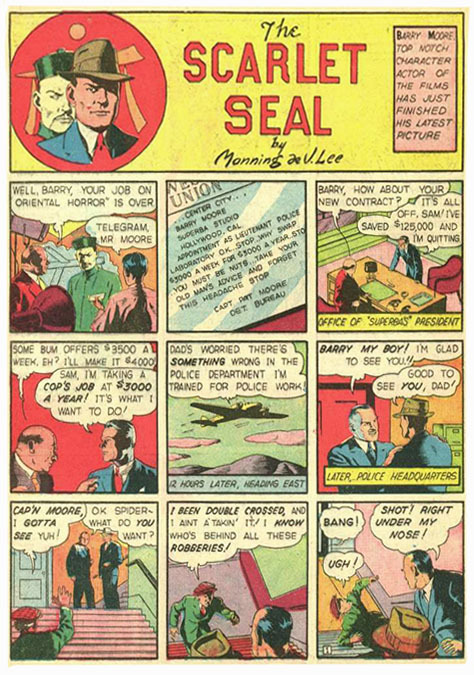 In 1940 Manning de V. Lee drew "The Scarlet Seal" for Smash Comics from Quality Comics. 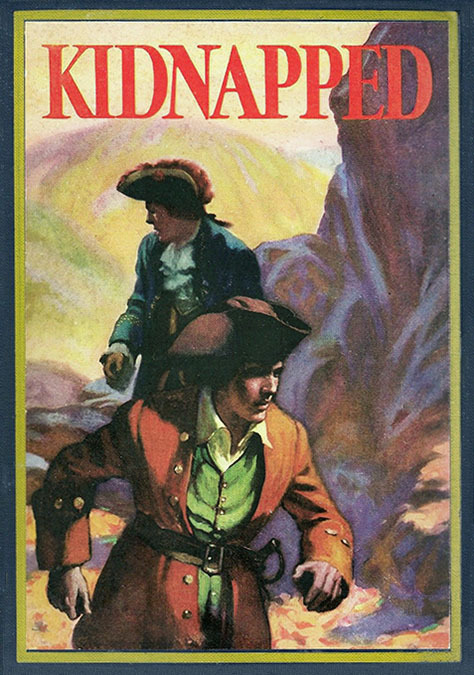 The feature was created by Harry Francis Campbell (1896-1972), and was later drawn by Henry Weston Taylor. On April 27, 1942 Manning de V. Lee reported for draft registration during WWII. He was recorded at that time to be forty-eight, five-four, 149 pounds, with blue eyes, brown hair, and a dark complexion. He was not selected for military service. 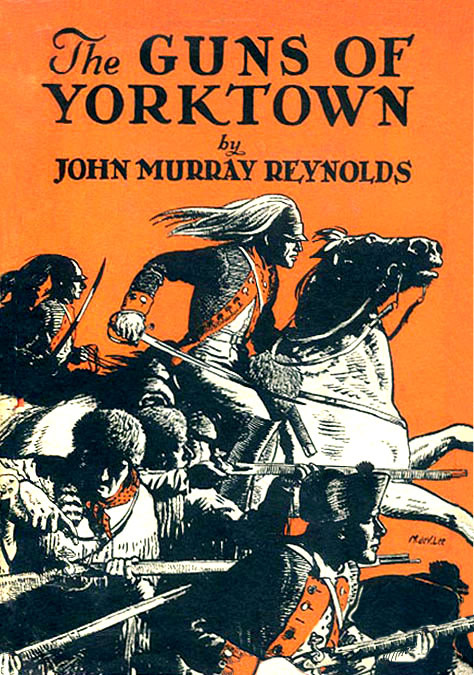 During the war years he illustrated dustjackets for hardcover books published by Little Brown of Boston. 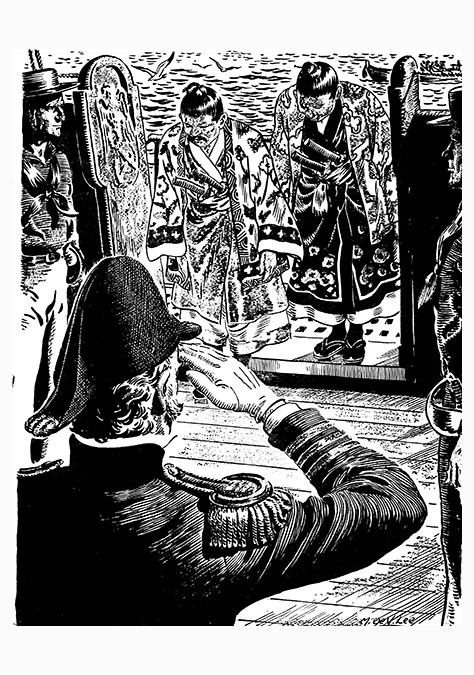 In 1943 Manning de V. Lee began to draw pen and ink story illustrations for the pulp magazine Blue Book. On August 9, 1949 the artist's mother, Gertrude Mary Sweeney Lee, died at the age of seventy-six. Manning de. 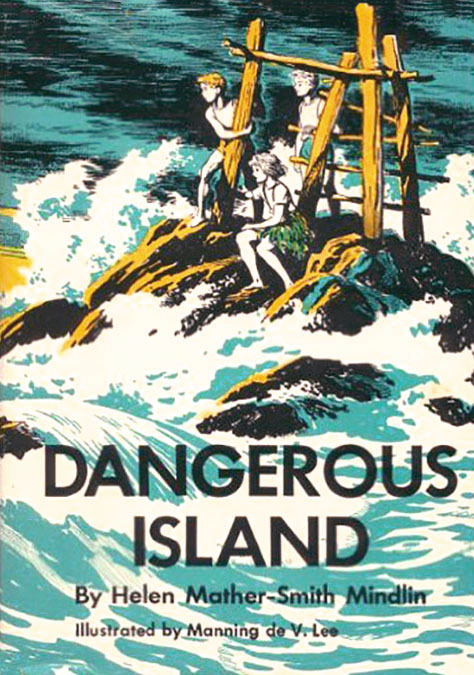 V. Lee illustrated children's books, such as Henry Cadmus (1949), Trail of the Iron Horse (1952), Buffalo Trace (1955), Out of the Wilderness (1956), The Blue Fairy Book (1959), and Children's Bible Story Book(1965). According to the artist's son, Richard Sandoval Lee, "My Dad was curious about everything, most of all about being accurate in what he illustrated. Whether it was pirates or pyramids, ancient Jerusalem or modern Japan, he made sure what he portrayed was right. He filled several filing cabinets with "scrap"--whatever he could find about the spectrum of human history that he could--literally--draw upon in his work. (He loved every subject, except babies and baseball!) These ventures into past, present and future served as his recreation as well as his vocation. And he could be unforgiving! I sat through Gone With the Wind with him and was mortified by his not-too-quiet fault-finding with architecture, costuming and goodness knows what-all else--I vowed never again!" On September 28, 1976 his wife, Eunice Sandoval Lee, died at the age of seventy-eight. In 1977 Manning de V. Lee married his second wife, Mary Wynne Smith. She was born in 1932 in Philadelphia, and was also recently widowed. Manning de Villeneuve Lee died at the age of eighty-six on March 31, 1980 in Philadelphia, PA.